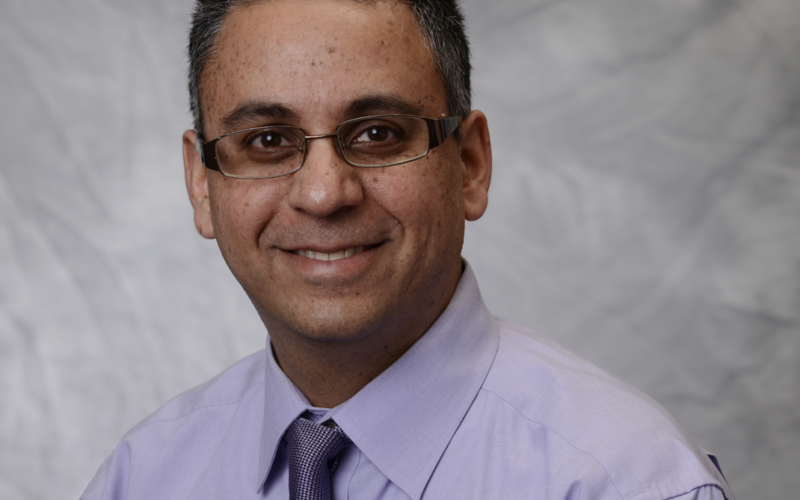 Dr. Vijay Singh, MD is a board-certified family medicine physician who works clinically in the Medical Short Stay Unit, a hospitalist service at the U-M Health System. He has served as the interpersonal violence curriculum director for the U-M Medical School, where he has taught intimate partner violence (IPV) screening to over 1,500 medical students. He is Core Faculty of the U-M Injury Prevention Center and Institute for Healthcare Policy and Innovation, and a faculty presenter for the UM-IPC Massive Online Course, Injury Prevention for Children & Teens. Dr. Singh’s research interest is in health care identification of and response to intimate partner violence. 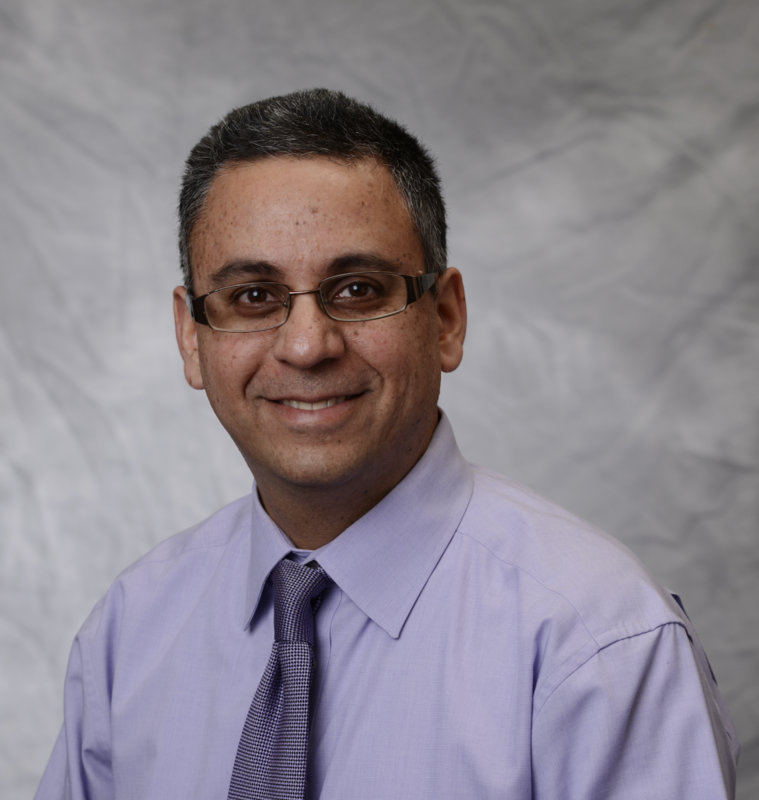 His research has been supported by grants from the World Health Organization, American Academy of Family Physicians Foundation, Society of Teachers of Family Medicine Foundation, and Michigan Institute for Clinical and Health Research.